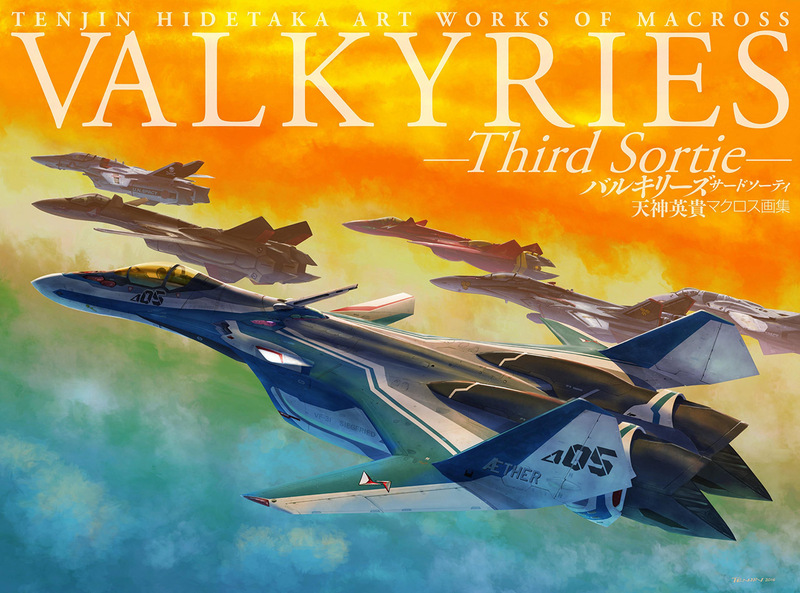 One of the biggest mistakes Gundam games make is when they try and put you in the shoes of a Newtype. It always ends up being disappointing as it is an impossible thing to get right. 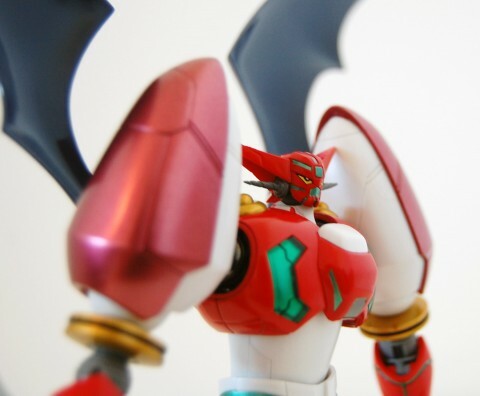 We’re not meant to be Newtypes, not yet anyway, and Gundam games should acknowledge this. This is where the Blue Destiny trilogy came in. Released across three mini-games, they placed you as a grunt GM pilot on the front-lines. Not only that, you got it all via a faithfully claustrophobic first person cockpit view. Put simply, this approached nailed what the Gundam mythos was about in a way that hadn’t been done before. 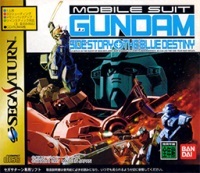 It’s also one of the best Gundam games ever made. 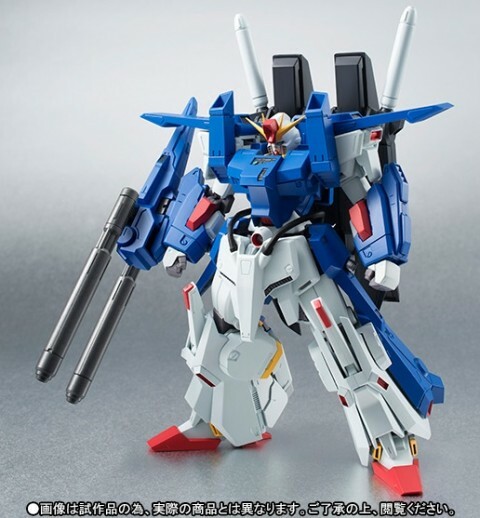 Following on from the regular Robot Damashii ZZ Gundam, we’ll be now getting a new toy of the mighty FA-010S Full Armor ZZ Gundam this August. Priced at 7,560 yen it’s a bit pricier than the regular version but it comes with more gimmicks and is a fair bit bigger. It’s not quite as sleek as the version in the anime but it’s still most welcome nonetheless, as the last toy we had of this was the godawful Gundam FIX Figuration version and then in the Sentinel colours. 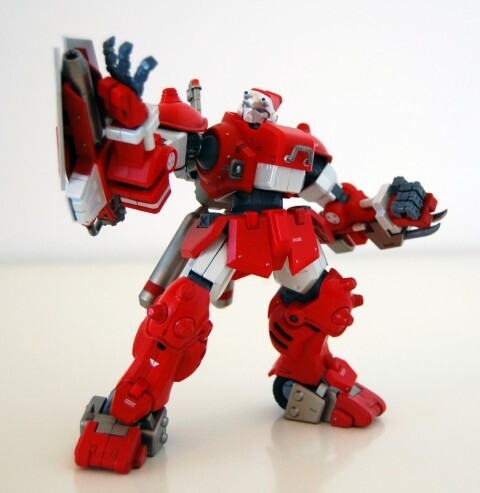 This new Robot Damashii figure looks just the ticket and as with the rest of the line, it will likely have great articulation too. Update: This is a web shop exclusive. 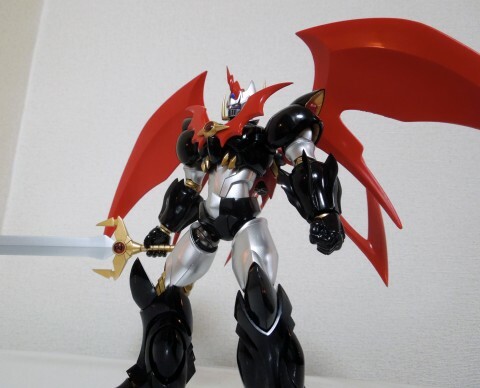 Courtesy of our good friends at HobbyLink Japan we’ve been sent the Super Robot Chogokin Mazinkaiser as seen in Mazinkaiser (though its origins predate that by quite a bit). 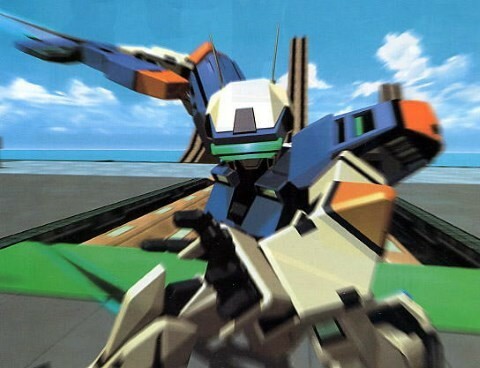 In addition, we’ve also included some game and anime footage of the mecha in action at the end of the review. 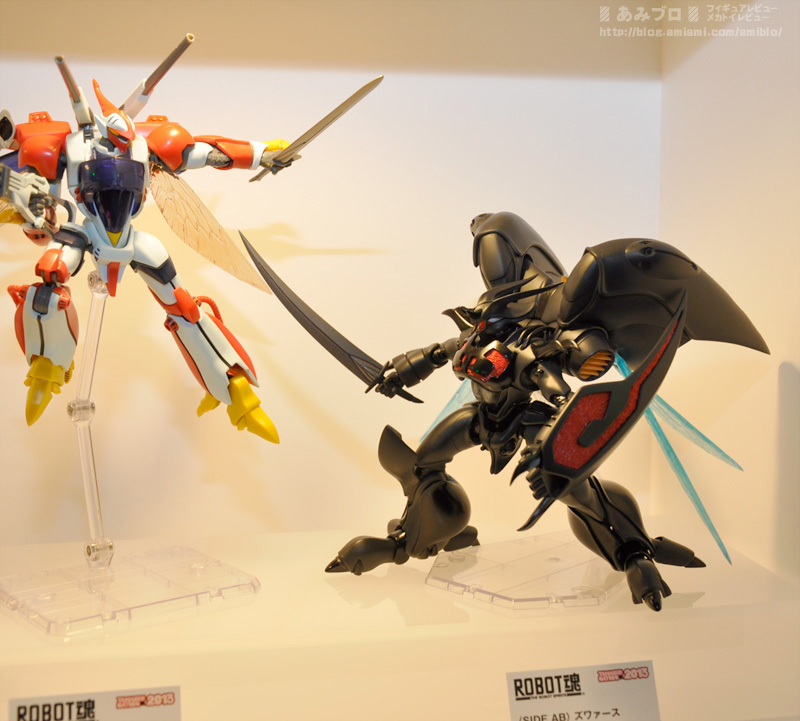 Now that this year’s Tamashii Nation event is underway we’ve had all manner of reveals, many of which are pretty surprising. First off is the confirmation of the DX Chogokin YF-30 Chronos (shown above) from Macross 30 and it looks rather magnificent indeed. 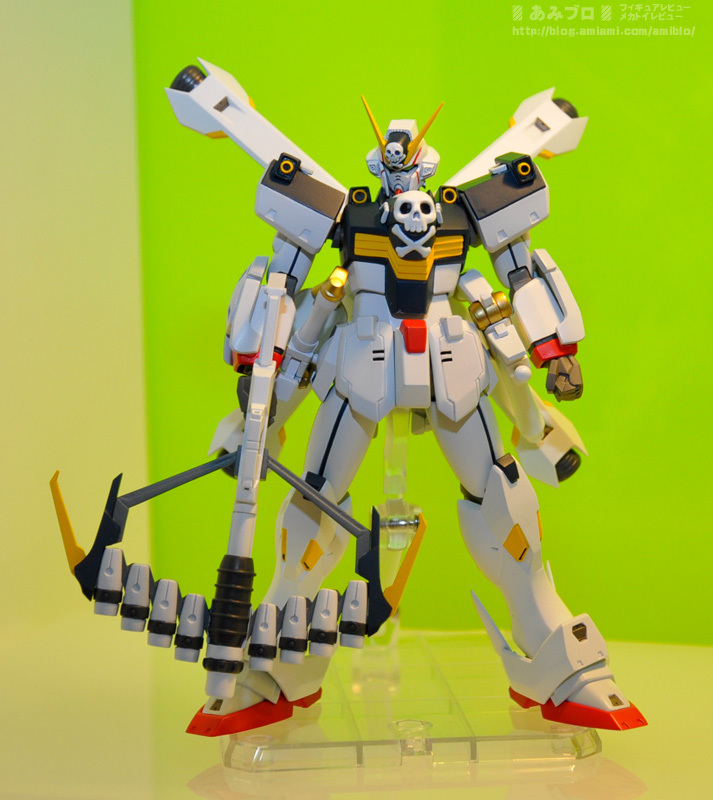 Following that we have the re-appearance of the 1/35 scale RX-78-2 Gundam Ver. 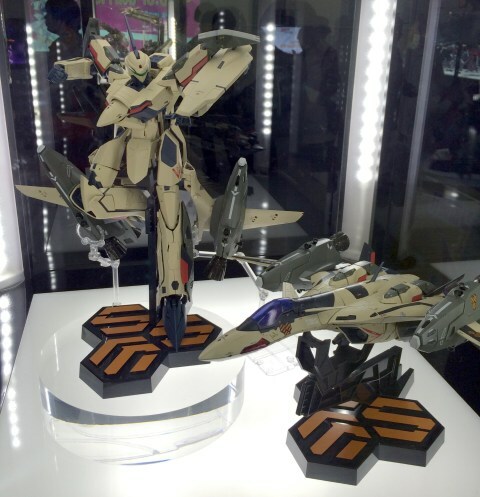 Ka that’s part of the Gundam Fix Figuration range. This last appeared back in 2009 and many thought that it was dead and buried. 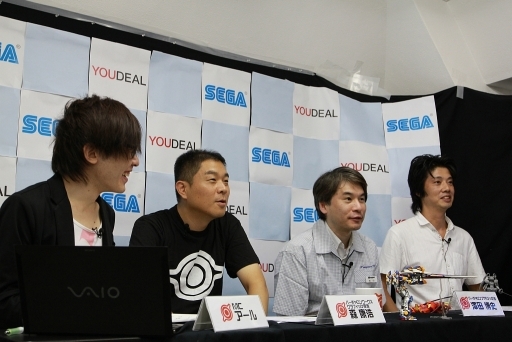 No word on price or release date but expect the former to be a pretty long figure. 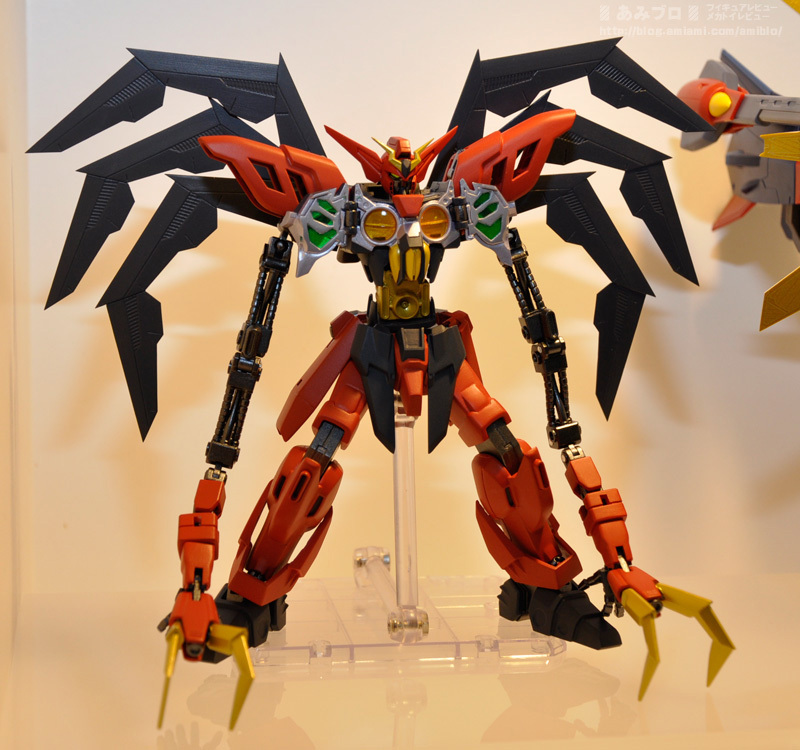 After that there’s the Soul of Chogokin Gaogaigar, whether this will do the much loved Final Fusion gattai sequence is unclear but likely considering the history of the toy line. 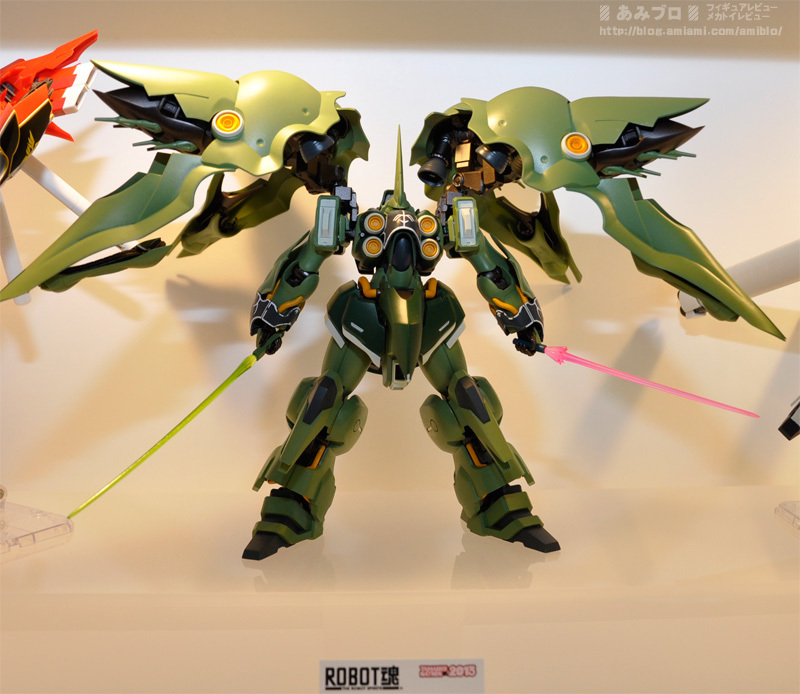 After that there are all manner of new Robot Damashii figures, from the aforementioned Skullheart, to the Zwarth and even the Kshatriya. 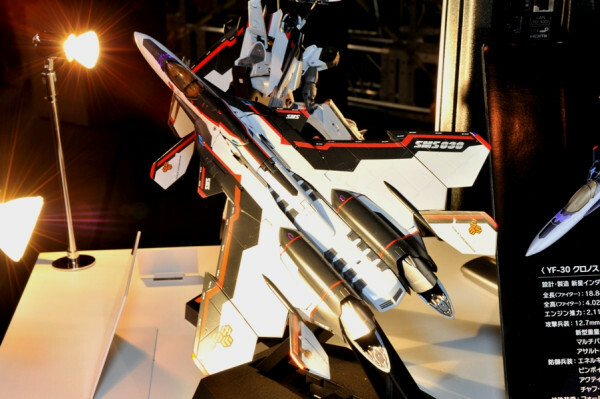 Though the real surprise is the Geminass from the Wing sidestory G-Unit. 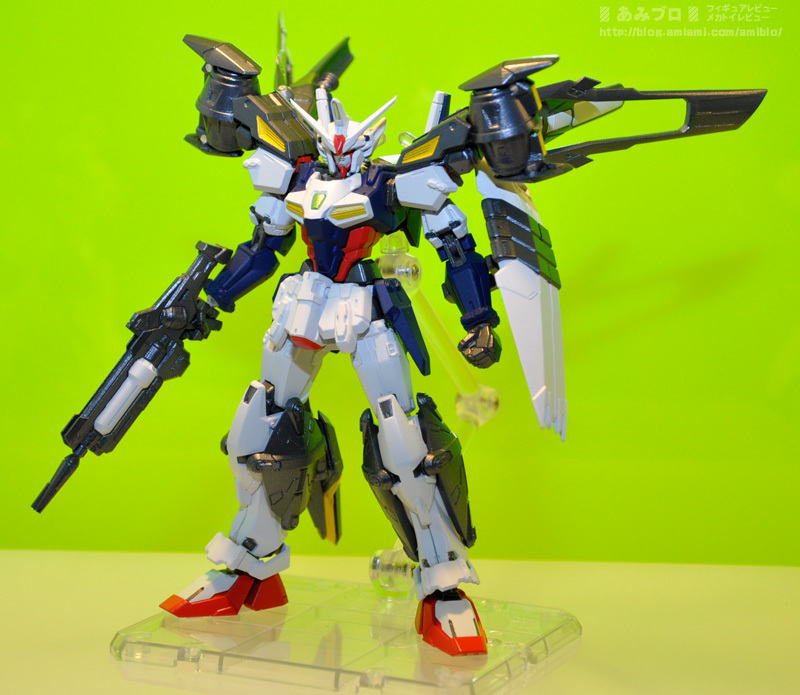 Even the Virsago Chest Break from the latter half of Gundam X is on the way. A special mention also needs to go to the new Hello Kitty chogokin, as after 40 years she will finally get her own mecha. Shown no mercy Kitty-chan! If you want to browse the rest of the show’s coverage then you can do that here, here, here and here.